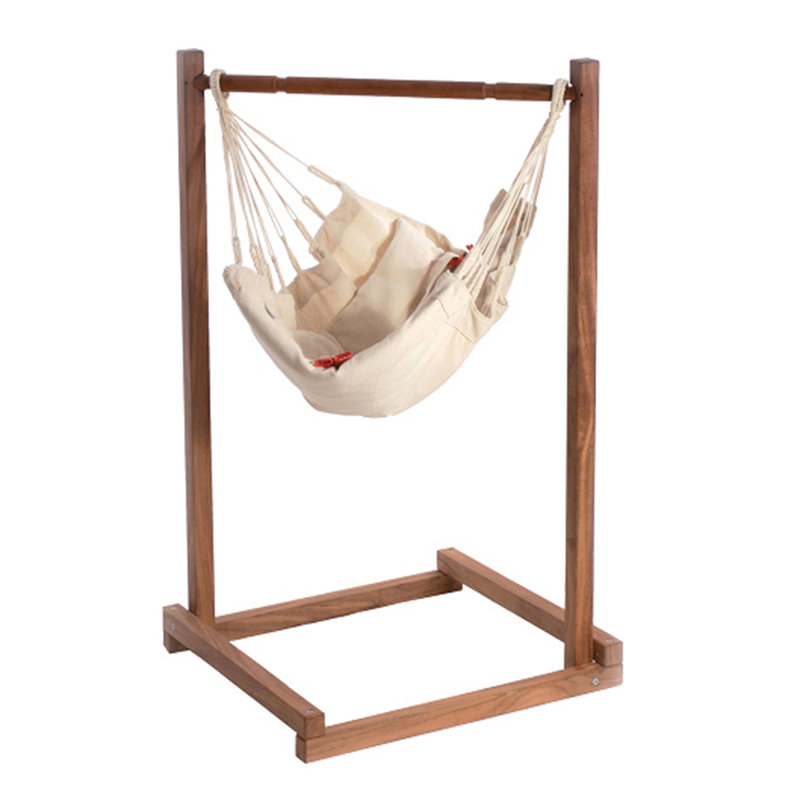 For a proper development of the spine and hip joints, a hammock is very appropriate. A hammock offers all-over support for your back and does not force you into a specific position. Young babies also prefer to lie with their back bent (the foetal position), exactly like the nine months they spent in their mother’s belly. 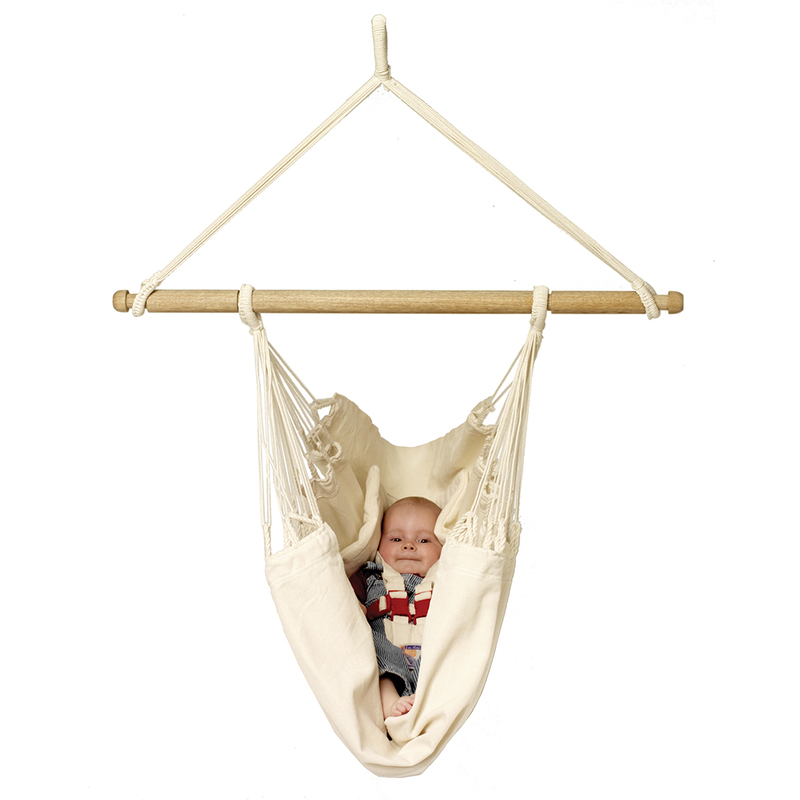 For a baby, a hammock is quite often the ideal way to relax a bit, to take a little nap or to simply enjoy the gentle rocking movements. Like what you see? Join our newsletter to catch updates and hear about new theme releases.